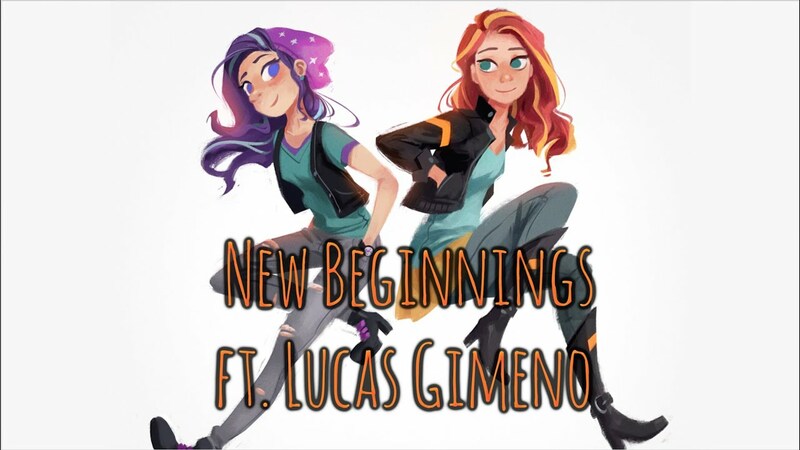 Lucas Gimeno's piano compositions are starting to really impress me, and in combination with Zephy's orchestral abilities, this is a welcome collaborative work! Soft and sweet to begin with, it gets a bit more intense towards the end as the strings get more involved. The composition towards the end is also thoroughly engaging as it reaches a crescendo of sorts. Check it out below! It's that time of year where all the ponies get together and wrap up winter together. 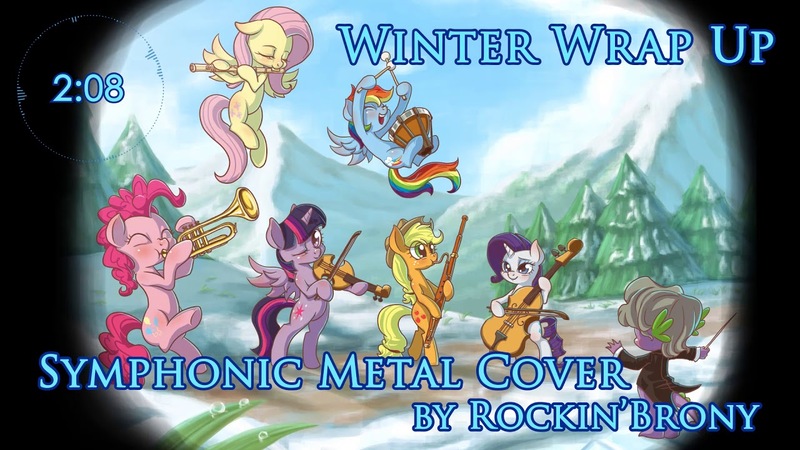 To celebrate the occasion, Rockin'Brony's put together a great cover of the classic tune. The guitar throughout helps to showcase the memorable melodies, with some subtle symphonic elements helping out as well. Check it out below! 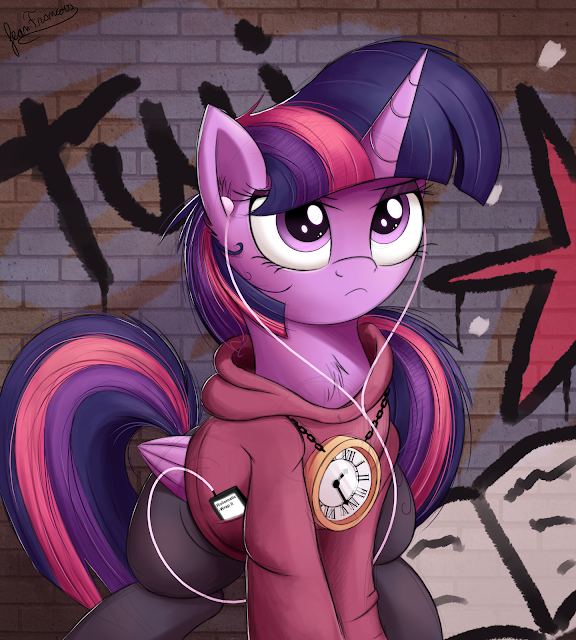 Twilight is getting herself ready for the new season. Just look at that face filled with determination! Man...Can you guys believe we are going to have eight of these seasons under our belt after this year? It has been an insane ride. Back in my day, we used to play board games that required managing money and inevitable brawls over the overly complex rules! What is this stuff kids these days are playing?! Get off my lawn aside, we have a bunch of random pony merch for you all today. Head on down below the break to check it all out as always! The Liquidation Sales for Toys R Us did not start on Thursday like had been previously reported by every single news organization in the United States. Today the Chicago Tribune reports the liquidation sales were pushed back to Friday. Equestria Daily will keep you posted on any changes in Liquidation Plans as they occur. In other news, The Bankruptcy of Toys R Us's Saga took another unexpected turn today. 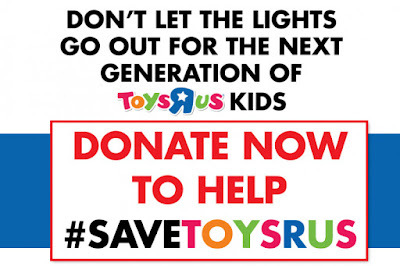 As of 12:00 AM EDT this morning, MGA Entertainment Inc.'s CEO Isaac Larian launched a GoFundMe campaign to, well, save Toys R Us. 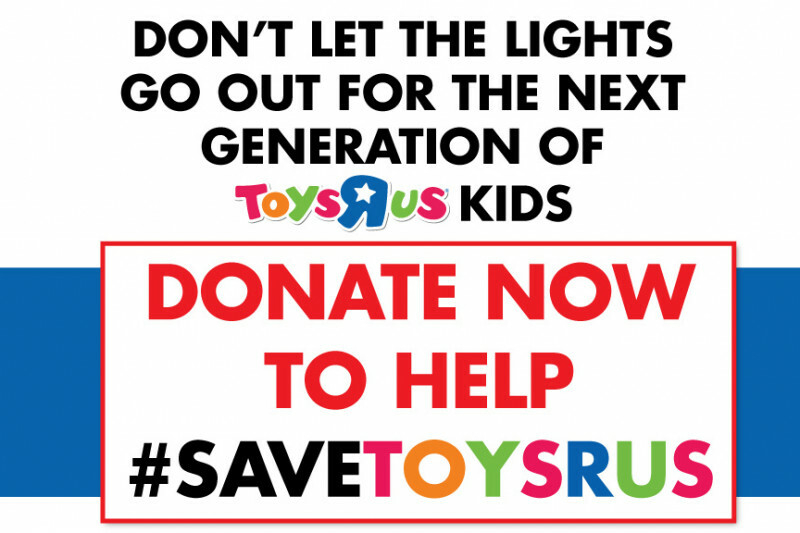 The campaign is looking to raise $1 Billion in an effort to outright purchase more than half of the 735 domestic Toys R Us Stores that would close under the current liquidation plan. To kickstart the campaign, which has a final deadline of May 28th, 2018 (Memorial Day), Isaac Larian and a group of his investor associates have already donated $200 Million to the cause. 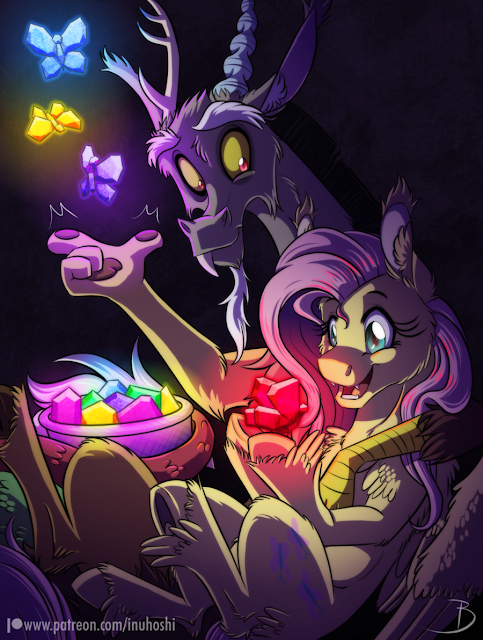 Go get some Fluttershy playing things below! Another animatic has been released, this one from one the Cutie Mark Crusader episodes. I wonder how many of these we are going to see? It's like a nonstop flood at this point! Is she a messy eater? 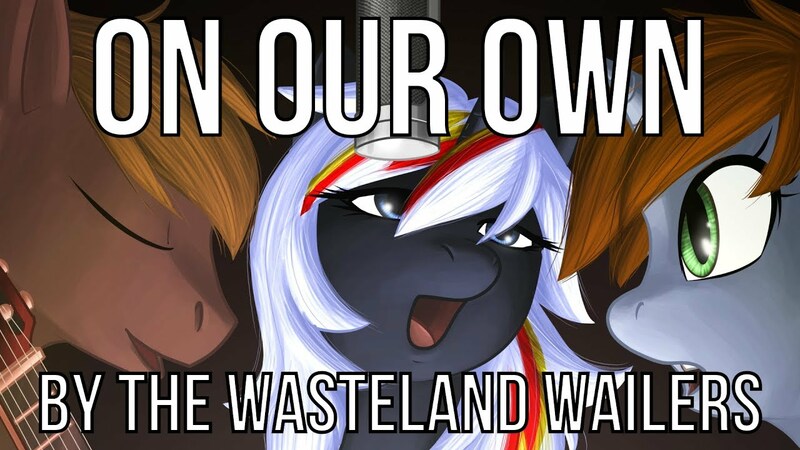 Or is that just how pones do it? Being seventeen is hard--especially if you happen to be a Princess. I'm Princess Celestia, but everyone calls me Cece. 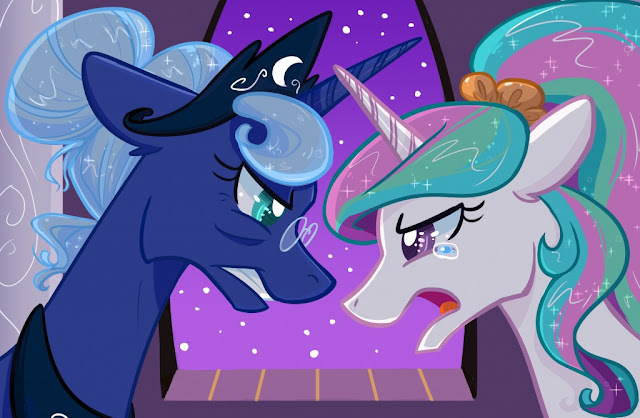 My life has been crazier than normal lately--my big brother Blueblood is a selfish jerk, my best friend Twilight just moved away to Ponyville, and, oh yeah--Nightmare Moon turned out to be my long-lost somethingth-Great Aunt, Princess Luna. No biggie. But, no matter how my life is going, I'm still Princess. I've gotta keep it together. Somehow. I can make it at least until the Grand Galloping Gala in a month-and-a-half... right? Additional Tags: Teenage Celestia struggles with being a Princess. Go get your season finale part two synopsis below! And the rest of the season over here if you missed the posts for those! 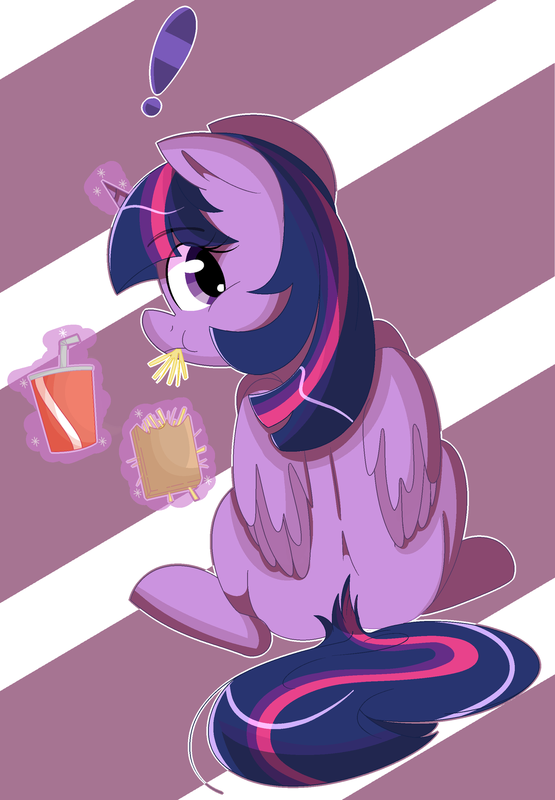 Equestria: The most forgiving nation ever. A few months ago Yondy, a much-beloved founding member of the Wasteland Wailers, passed away. His songwriting abilities were always superb, and it was something I and many others were exceptionally sad to hear about. The band have decided, as Yondy would surely have wanted, to continue to create music together, and their first track since his passing is a heartfelt tribute to him and to his influence on their lives. It's a beautiful piece, with vocals from Brittany Church performed wonderfully, and though it obviously has sad subject matter, it certainly ends on an uplifting and hopeful note. You can check it out below, as we celebrate Yondy's life the way he would have wanted - through music! That's a pair of ponies I was not expecting! We have new three page preview for the upcoming Legends of Magic #12 comic. Itunes has a release date set for April 30th, which is a bit further off than usual. Releases next week, itunes is wrong. If you missed the announcement, synopsis,s and whos working on it for this one, get that info here. Head on down below for the pages! You know, when Discord was introduced way back in season 2, who would have thought he would eventually become great friends with Fluttershy of all ponies? The show really has been great at surprising us, hasn't it? Morning guys, time to wake up and chat!